Daniel Klimenko discusses Erebus in 2015, V8 Supercars and the Bathurst 12 Hour and the rest of the GT Program. 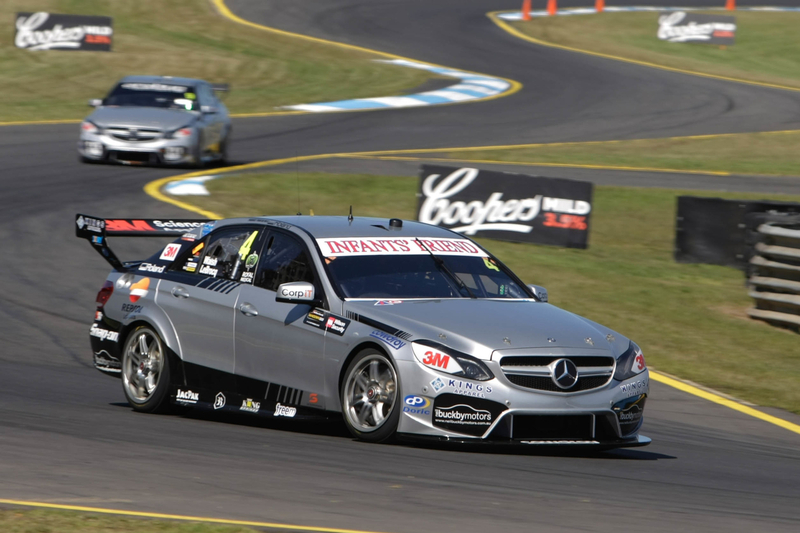 David Reynolds talks about his final race with PRA and his thoughts on the move to Erebus. James Warburton discusses 2015 and his thoughts on 2016 and beyond. His thoughts on the success of the diversification of the company. 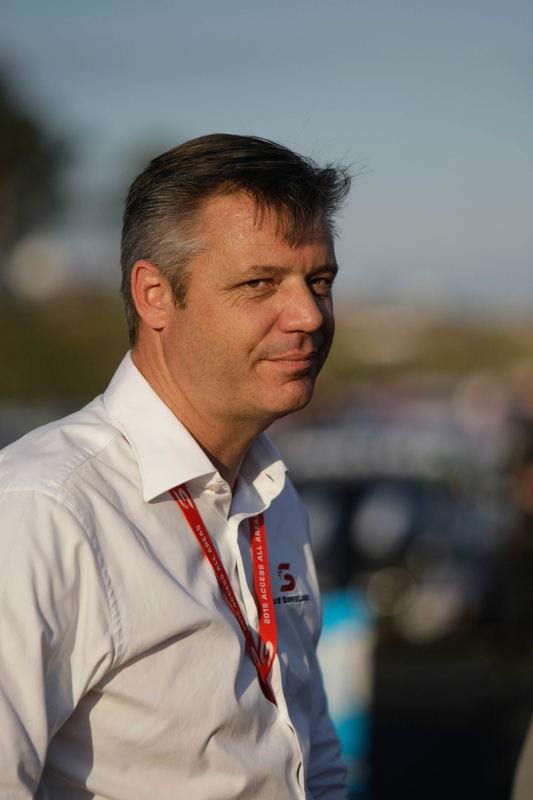 He also talks about the V8 Utes, Bathurst 12 hour and the TV package, David Reynolds at Bathurst and Harvey Norman. Rod Nash, gives his impressions on how the Sydney 500 could be saved at Homebush. 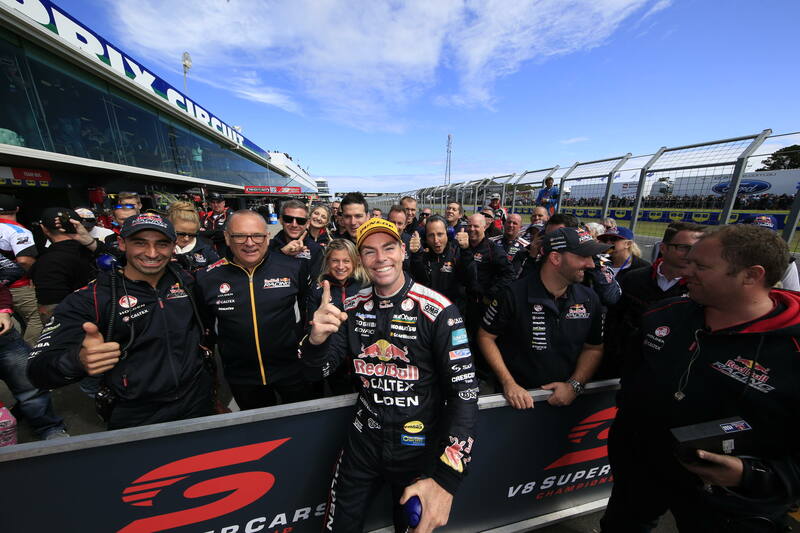 Chad Neylon (V8 Media) and Tony Schibeci (SEN 1116) discuss the speculation on the potential sale of the V8 Supercars, and their highlights of 2015. 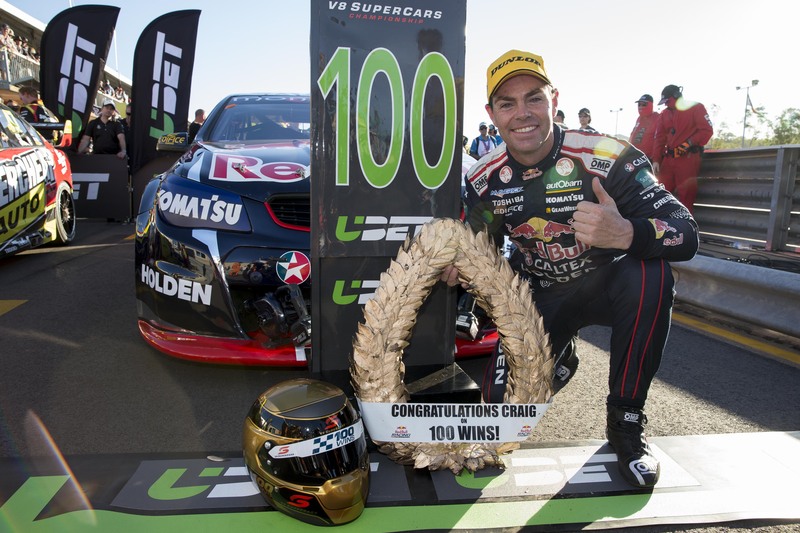 Richard Craill (SBS Speedweek) and Stefan Bartholomaeus (Speedcafe) look back at the weekend which Mark ‘Frosty’ Winterbottom became the V8 Supercar Champion. They wrap up the Sydney 500, the quick change of PRA’s Winterbottom livery to Bottle-O and look further at the drivers changes for 2016 and how they finished their 2015, also will this be the end of the Sydney Olympic Park circuit as we know it. 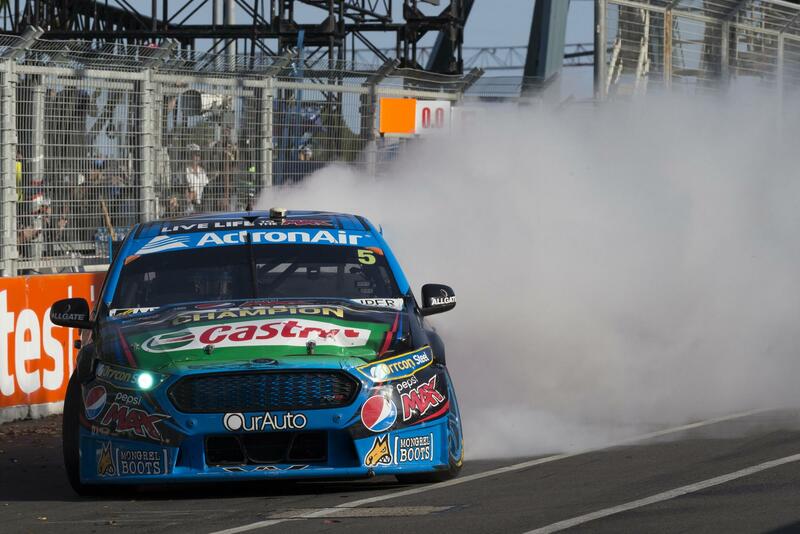 Andrew “AJ” Hawkins (Fox Sports) and Brett “Crusher” Murray look at this weekends V8 Supercar decider in Sydney they discuss the pros and cons of Winterbottom and Lowndes championship hopes, who will take out the Teams Championship. Update all the news from the silly season, and reflect on what has been the biggest story of 2015.